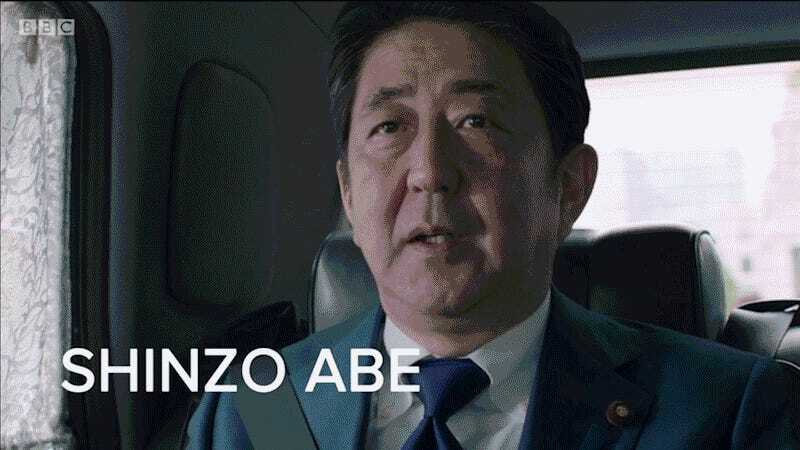 It'sa me - Japanese Prime Minster Shinzo Abe! The next Summer Games may be of a slightly different breed - after all they take place in the Capital of Nerds. The handing over of the torch (or flag, as it was) did show a glimpse of what may come, including robots, as well as manga and game characters. What it surprisingly didn’t include was an appearance from the one anime that actually predicted the 2020 (Neo)Tokyo Olympics. (Unless you count Doraemon). 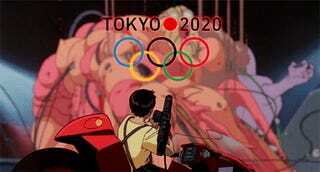 Tokyo 2020 is going to be INSANE!